The year 2018 has been extremely fruitful for the bioplastics market! The general awareness in our society that a different approach in our consumption mode is necessary, has made its way and has also reached the plastic sector. Driven by the evolution of the consumer demand and the European and French legislation, the biobased and / or biodegradable plastics are finding more and more their place in industrial projects which should lead to encouraging perspectives for the years to come. Certainly, one of the most discussed topics in 2018: in what way will the legislation evolve regarding the use of plastic materials, notably for single-use applications? Industrials do not like uncertainty, they so not have been spoiled. Besides the objective of 100% recycling at the horizon 2025, the laws already implemented regarding single-use plastic bags, cotton buds as well as cups, glasses and plates have been completed during the vote of the EGALIM law last September. Even if the applications decrees have still not been published, new restrictions should affect straws, cutlery, steak pikes, disposable drinking lids, food tray, ice-cream jars, bowls, cans and cocktail stirrer in plastic materials. The exceptions that are already in place, meaning a minimal biobased content (50% in 2020 and 60% in 2025) and the ability to biodegrade in domestic compost (according to the standard NF T 51-800) have been confirmed by a decision of the state council on December 28th. The last resorts of the project opponents seem to have been exhausted. 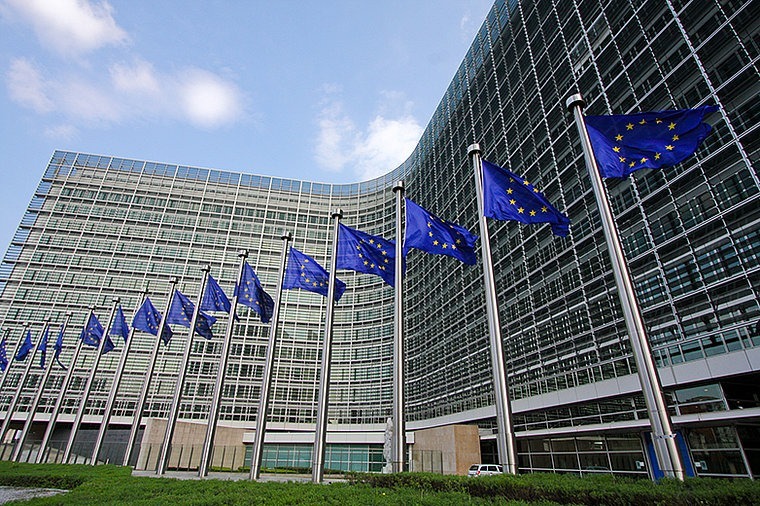 More broadly, at a European level, the set of measures unveiled on May 2018 has seen its application to be precise at the end of the year. Indeed, December 19th, an agreement has been reached between the Commission, the Parliament and European council regarding the SUP directive (Single-Use Plastics). This one foreseen the pure and simple ban of eight single-use products for which alternatives exist: cutlery, plates, food containers and cups in PSE, cotton buds, stirrers and rod for balloons in plastic. At this day, the nature of these alternatives has not been specified, the possibility of using biobased and biodegradable plastics for these products is, today, not guaranteed. The publication of the directive should occur in Mars or April 2019, leaving two years to the State Members to transpose it at a national level. Thus, French lawmakers plan to bring forward the application of its single-use plastics law to the beggining of 2021. Like every year, during the Bioplastics European association conference, the latest data on the bioplastics market have been unveiled. Estimated at a little more than 2 million tons, the global capacity of biobased and / or biodegradable polymers production (except biobased PUR) represents less than one percent of the entire polymers annually produced. The perspectives are encouraging with an increase of almost 25% by 2023. 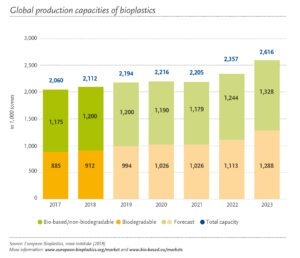 Still carried by the 30% biobased PET and biodegradable starch blends, the bioplastics market could see a significant reconciliation of the production capacities between biodegradable polymers and those solely biobased. This last family should still see arriving the first industrial units of biobased PEF and PP by 2023. These increases of the production capacities should notably benefit the Europe which should rise from 19% to 27% of the global volumes produced. 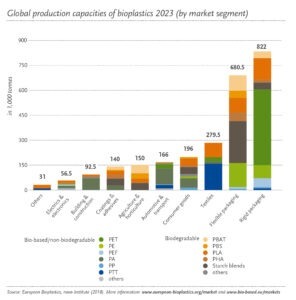 At last, bioplastics applications sectors should not change a lot, packaging representing without a surprise, almost 60% of these materials outlets. 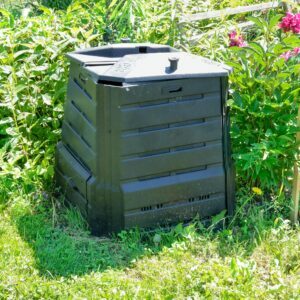 Since September 2018, Citeo and Les Alchimistes, a biowaste recovery Parisian company, is testing the PLA industrial composting in Paris via an innovative electromechanical process. The problematic is not new, PLA is indeed considered as a PET sorting disrupter for bottle applications in France. Citeo (French organism dedicated to packaging waste recovery) has thus decided a tax for PLA in that case. With the French packaging sorting instruction extension by 2022, it is indeed important to be able to consider different recovery ways for PLA and by extension every industrial compostable product. Hereafter the already started upgrading of the sorting centres on the entire French territory, which allows a better packaging separation, different collecting ways are here tested. For example, the bring back to the store of concerned products is a part of the experimentation. This initiative, which the first results will be known in May 2019, should allow to put forward the relevance of the creation of a dedicated channel for these wastes long awaited by the bioplastics market.